Sadly, not only do they change ‘sides,’ but in order to comfortably move on with their lives, they collectively allow him to rewrite MY history unchecked. Dealing with a narcissistic person is an endless battle. Adding divorce and custody issues makes each day a matter of survival, with no end in sight. You have fallen in love with someone and you imagine living with this person the rest of your life. You start to experience their little quirks but you assume this is to be expected. Maybe if you act differently, things will get better. Nobody is perfect, right? You continue on in this relationship, even though these quirks start to increase in size and frequency. Unfortunately, it happens so gradually that you do not realize what is happening until it is too late. Children are involved, which makes you determined to make things work. Emotional abuse is insidious. It can be worse than physical abuse. So what is it? 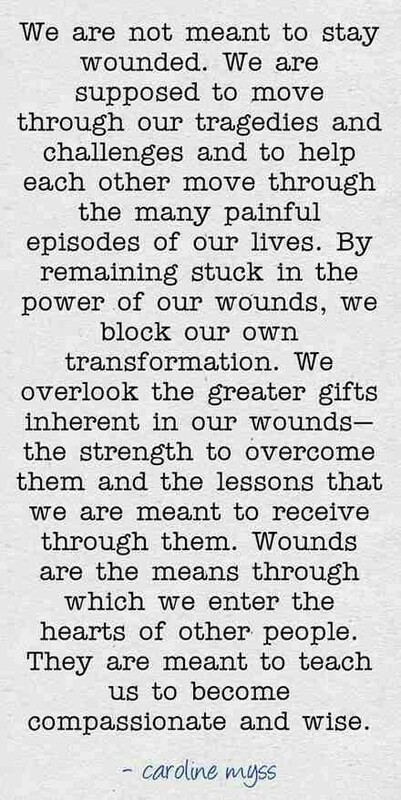 Read the following excerpt from the book The Emotionally Abused Woman: Overcoming Destructive Patterns and Reclaiming Yourself. It’s by Beverly Engel, MFCC. It’s about 230 pages. Although the book is directed at women, it applies equally to both sexes. Keep in mind that this book was written for women who are victims of domestic abuse. However — and here’s an important point — for a man , or a woman, the reactions to the abuse are the same. If, after reading this, you feel trapped in an emotionally abusive relationship, please get help. If a child in your home is experiencing this kind of abuse, please do all you can to protect them from its harmful effects.